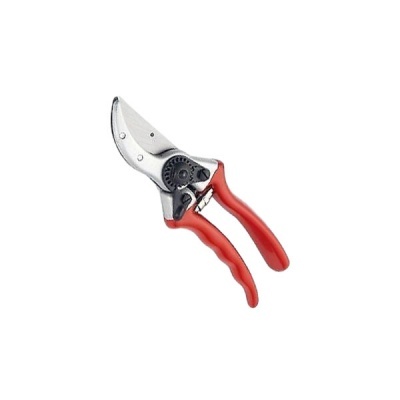 Spear & Jackson Bypass Secateur's are ideal for cutting green stems without bruising. Manufactured with carbon steel blades for lasting sharpness, with PTFE coating on the upper blade to ensure smoothness of use and easier to remove sap. 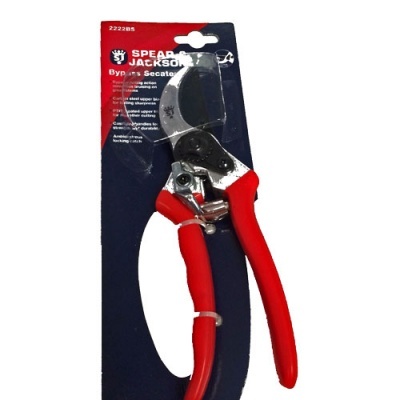 Cast alloy coated handles for strength and durability, with a sturdy locking catch that is ambidextrous, so can be operated with either hand.